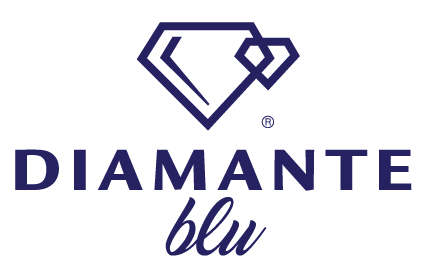 Diamante blu, a subsidiary operation of the Demetriades Group, has been founded this year as a result of the cooperation with COSTADORO coffee established in 1890 aiming to spread the coffee island-wise following a strategy of opening COSTADORO café Downtown and suburbs of Limassol and Nicosia. Diamante blu will consist the flag-ship outlet taking in to consideration both its unique and exciting position in the old port, as well as a choice of been the first one to open the café Diamante blu, is staffed with highly trained professionals both with regards to the kitchen but as well to the service in the bar and the restaurant. 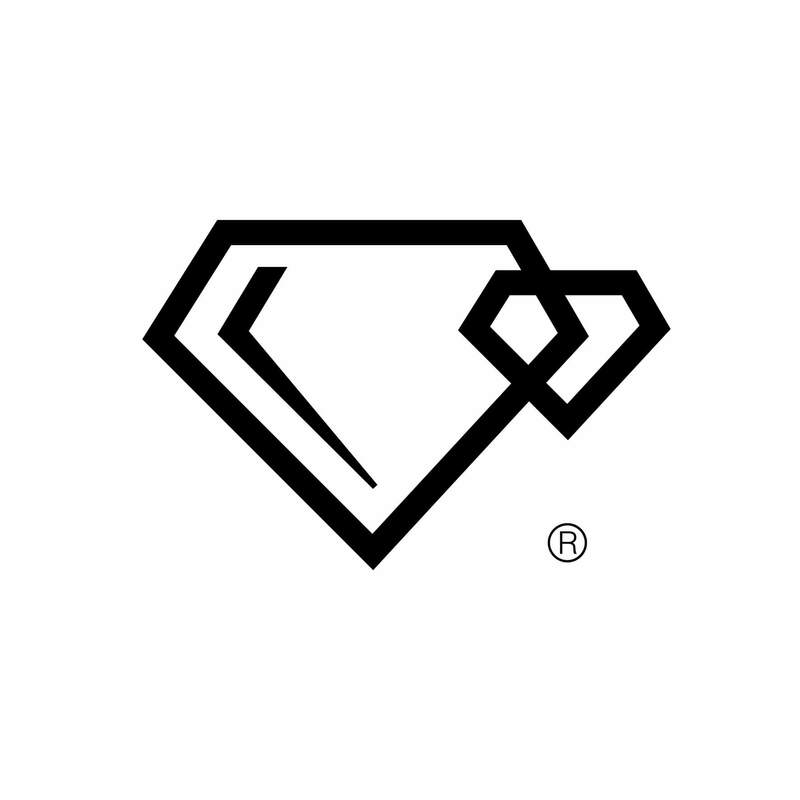 Diamante blu, café lounge bar consists, the latest evolution of the Italian (Turin) chain of cafés owned by COSTADORO Italian Coffee manufacturers. 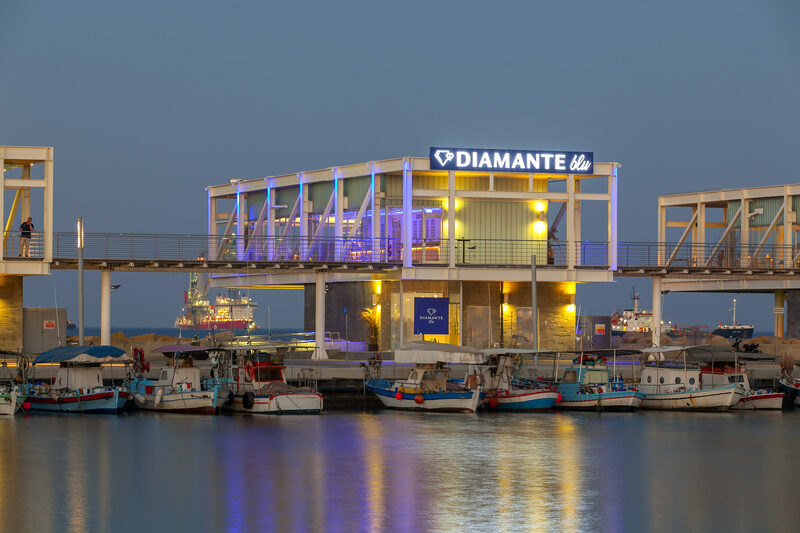 The Diamante, so called “blu” due to the fact physically hangs above the sea, in the ambient of the old port of Limassol, next to the marina, is a high end café lounge bar. Providing high standards of service and full quality hot beverages, but also a very distinguished wine and cocktail list, created and designed by expert sommeliers from the industry. 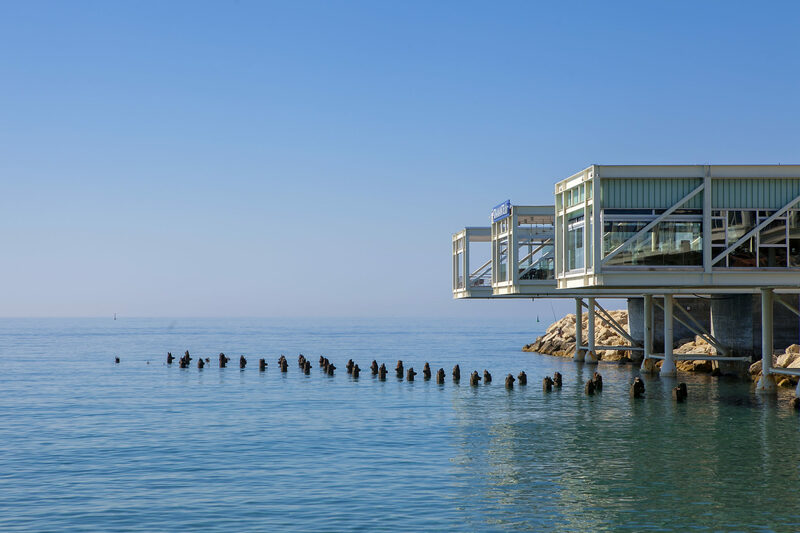 The menu provides snacks and platters in a very gourmet style contemporary adapted to the nouvelle cuisine but also with touches from all over the world.